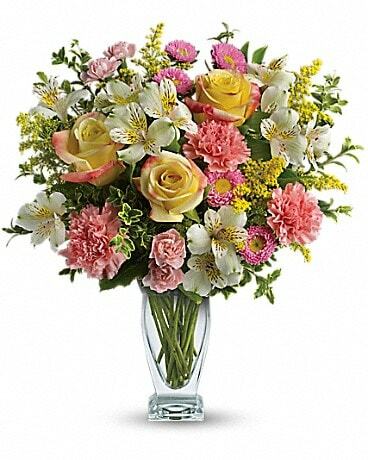 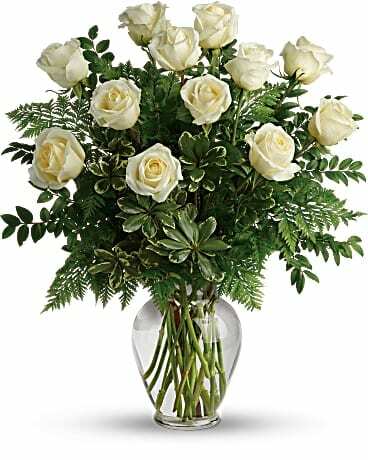 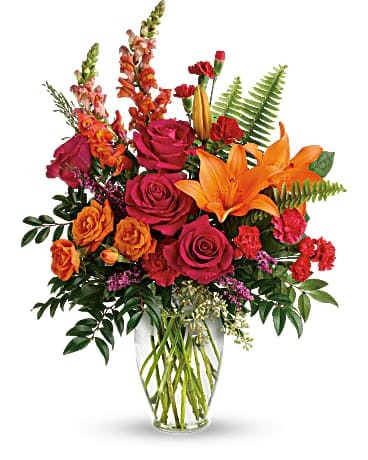 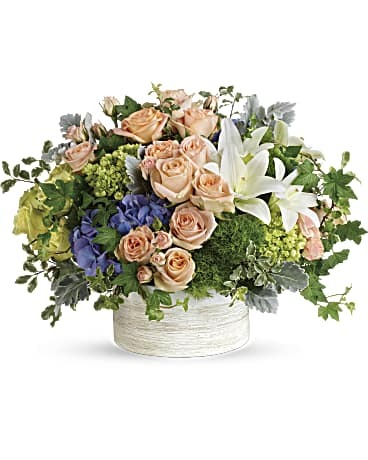 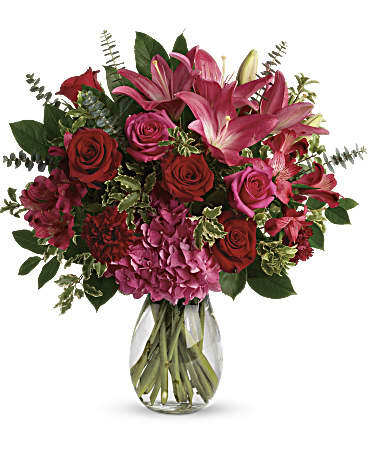 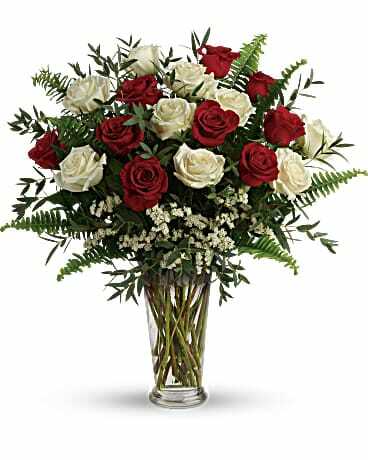 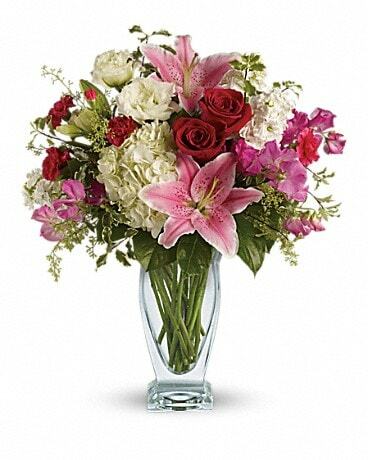 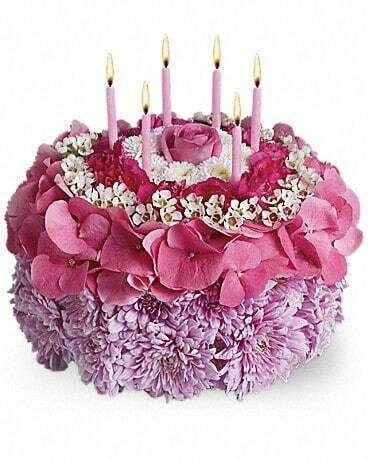 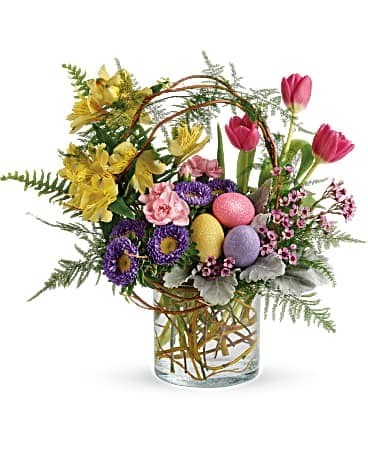 For the best and freshest flowers in Littleton, CO. let Littleton Flower Shop be your first choice for flowers! 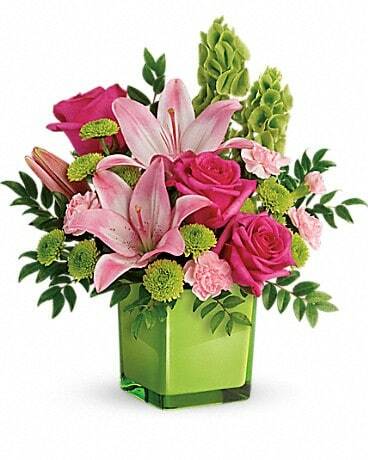 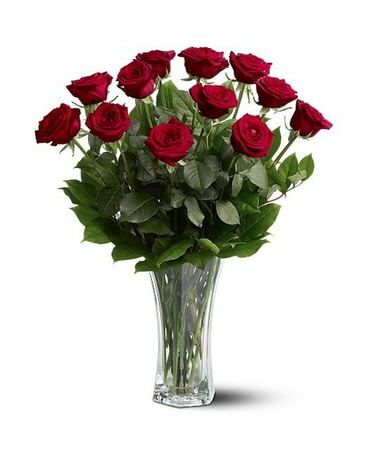 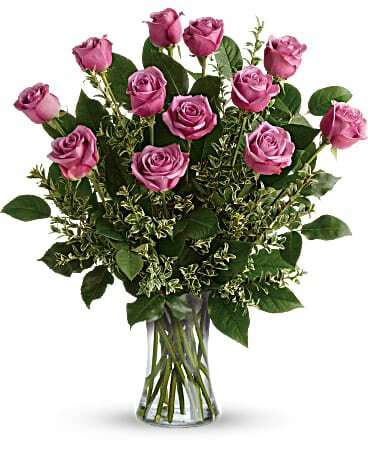 The Littleton Flower Shop proudly serves the Littleton, CO. area as well as many other areas. 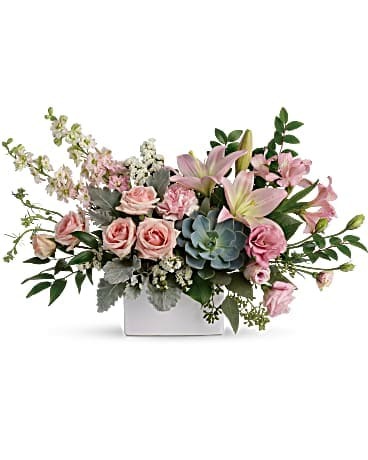 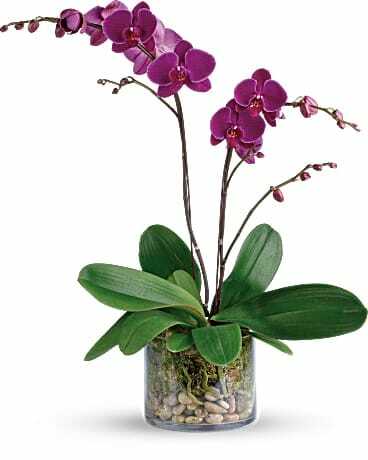 We specialize in a large inventory of Fresh Flowers, Tropical Plants, European/Dish Gardens, Contemporary, Traditional Floral Styles and High-Style Floral Silk Arrangements. 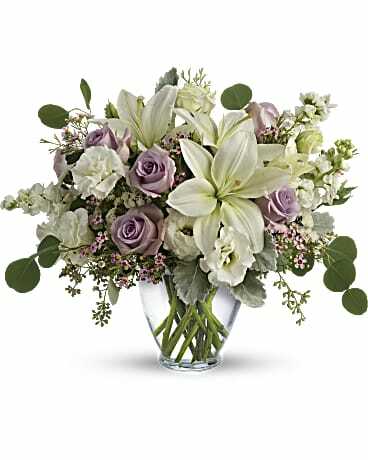 Other Specialties we provide are Weddings and Funeral arrangements. 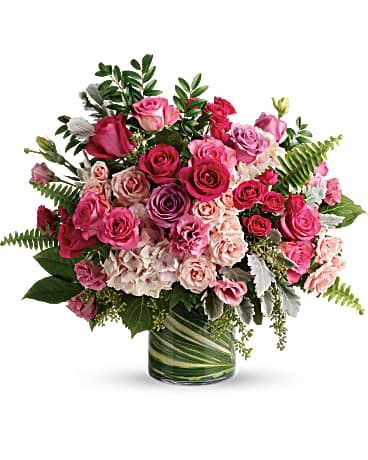 We deliver to several facilities: including nursing and assisted living homes, retirement communities, funeral homes and hospitals,click on Help/FAQs to view.